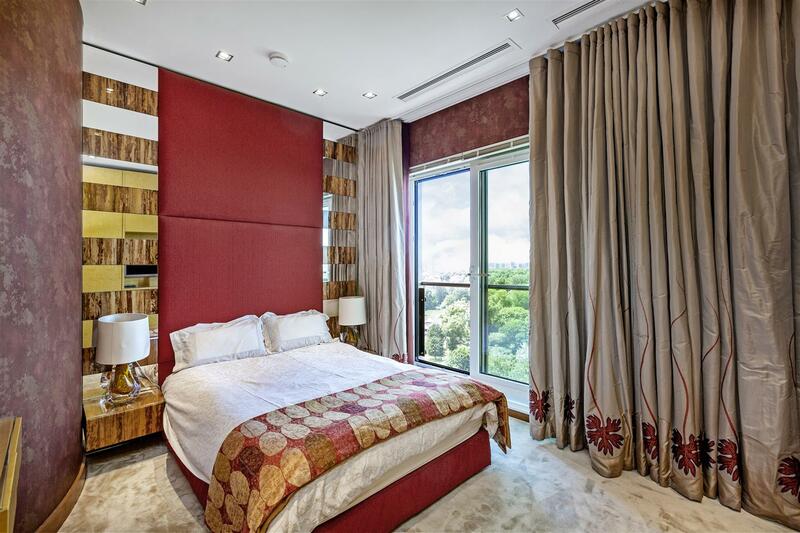 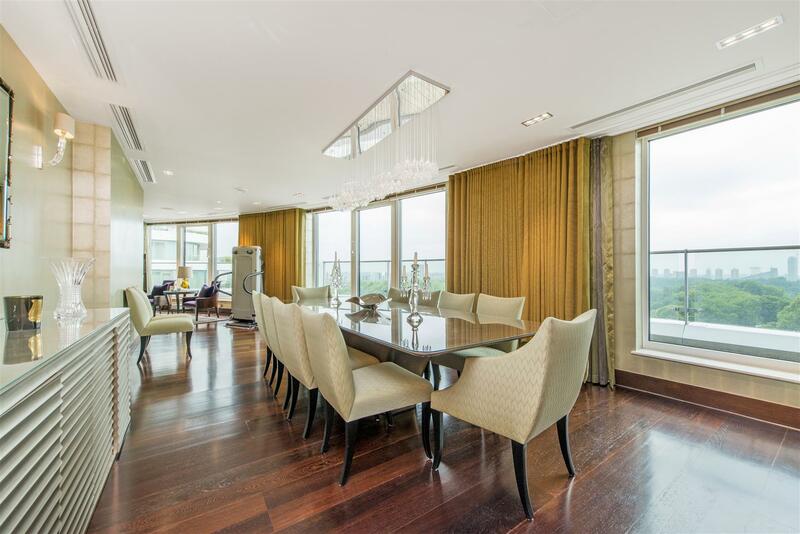 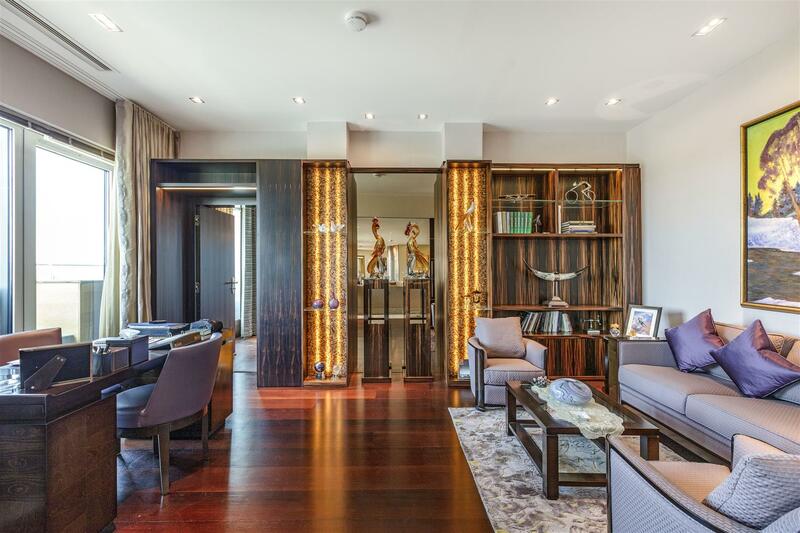 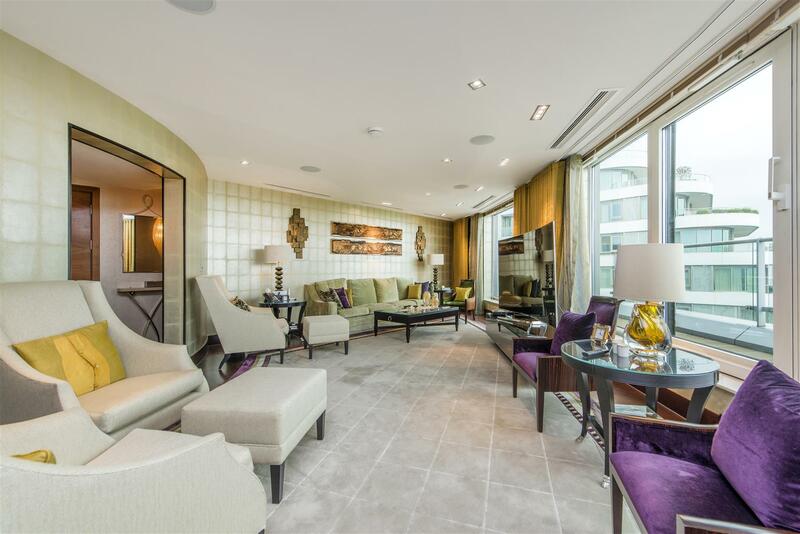 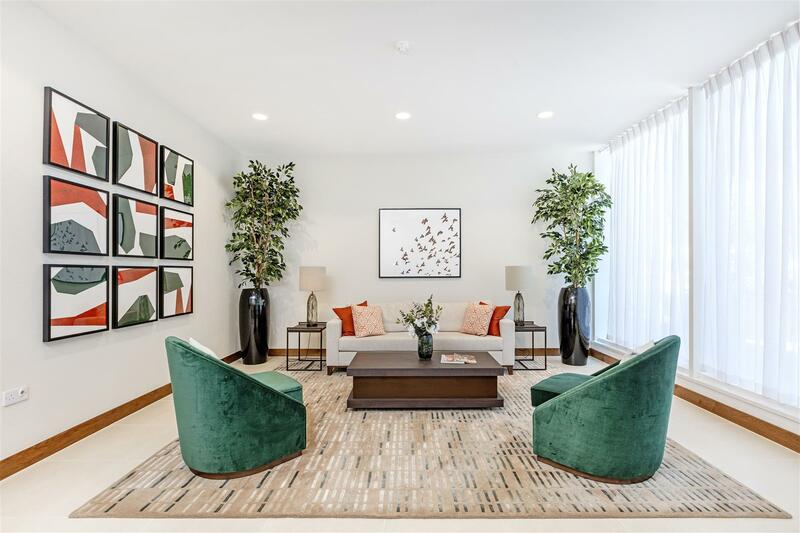 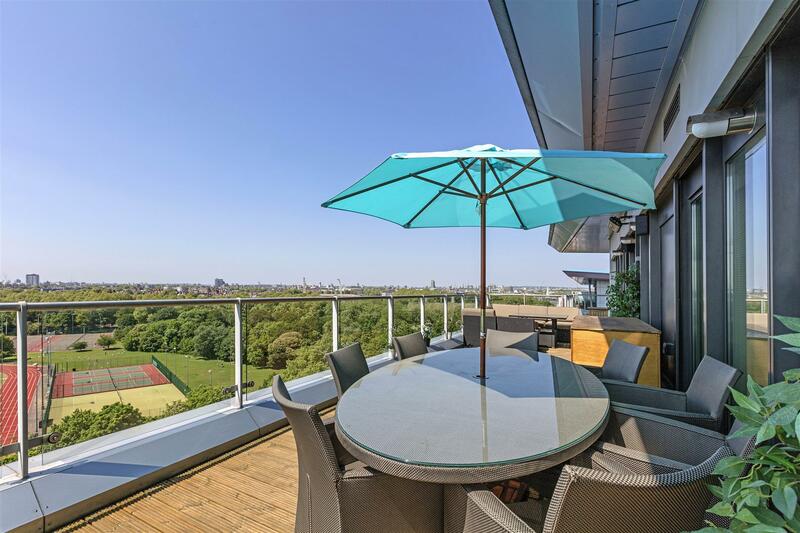 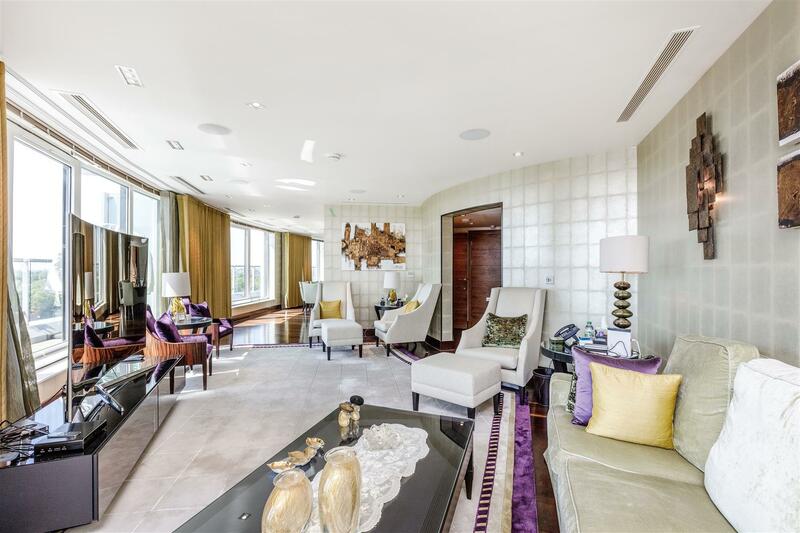 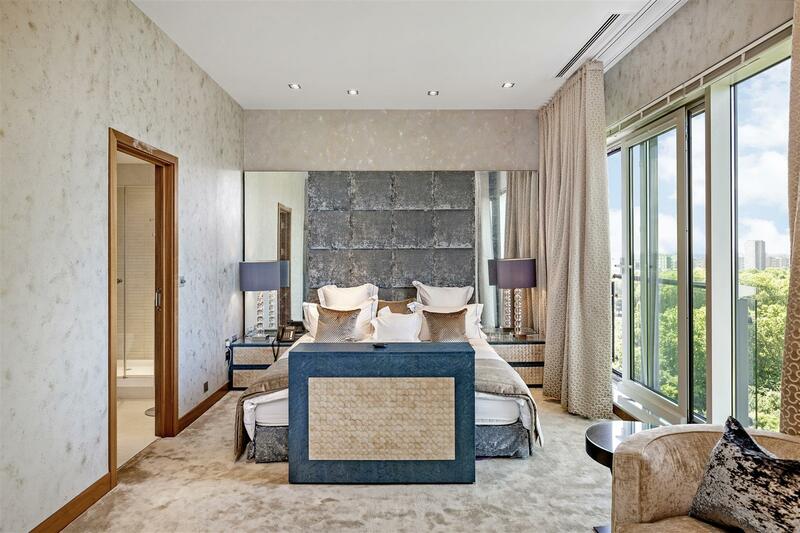 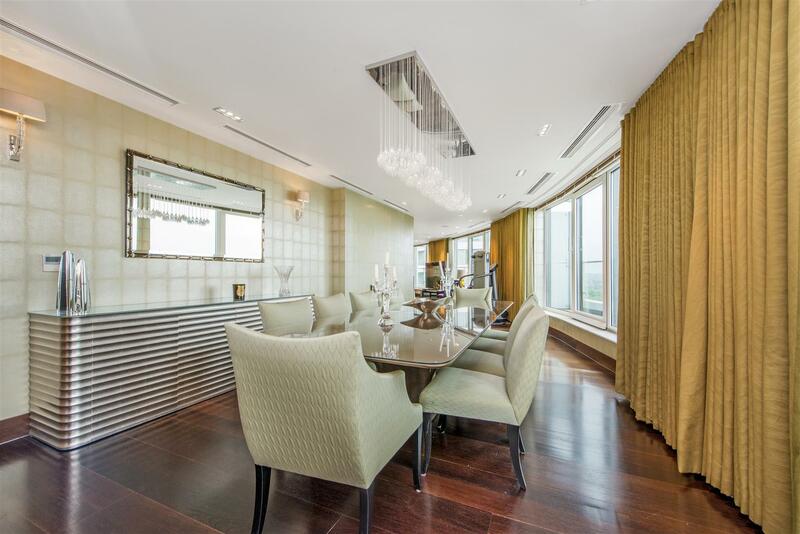 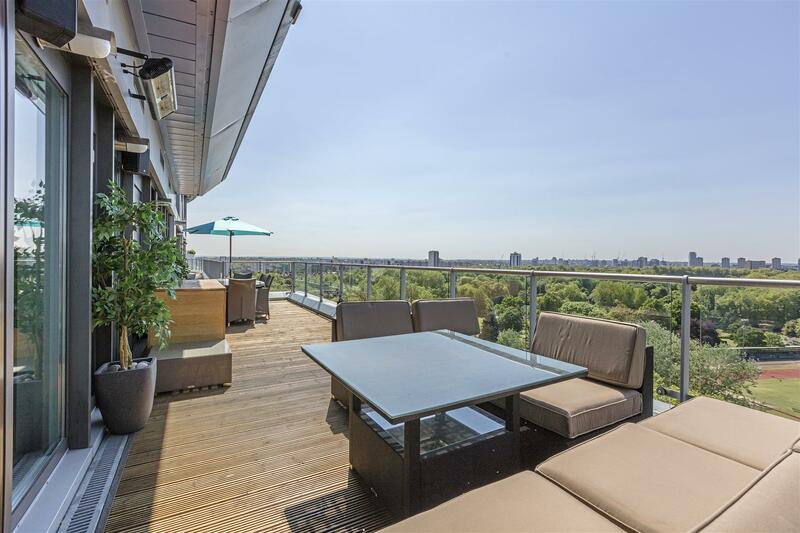 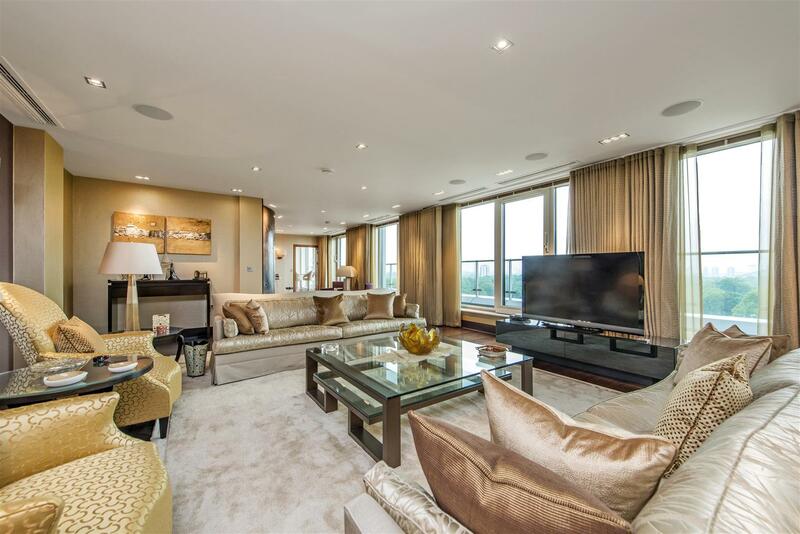 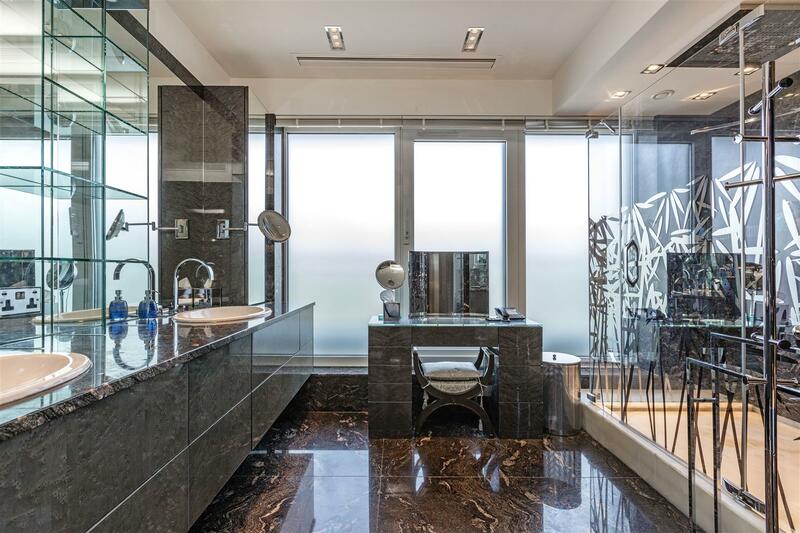 Garton Jones are delighted to offer to the market this exceptional 7 bedroom penthouse in one of London’s most sought after residential developments on the bank of the River Thames and Chelsea Bridge. 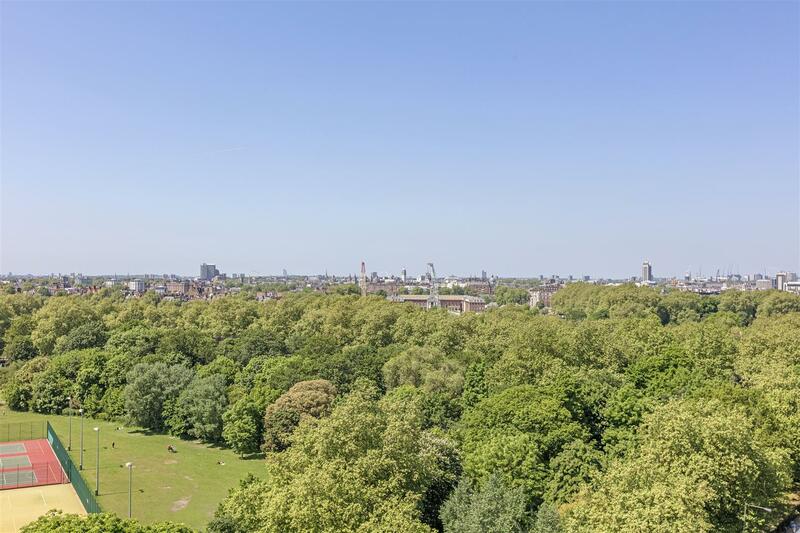 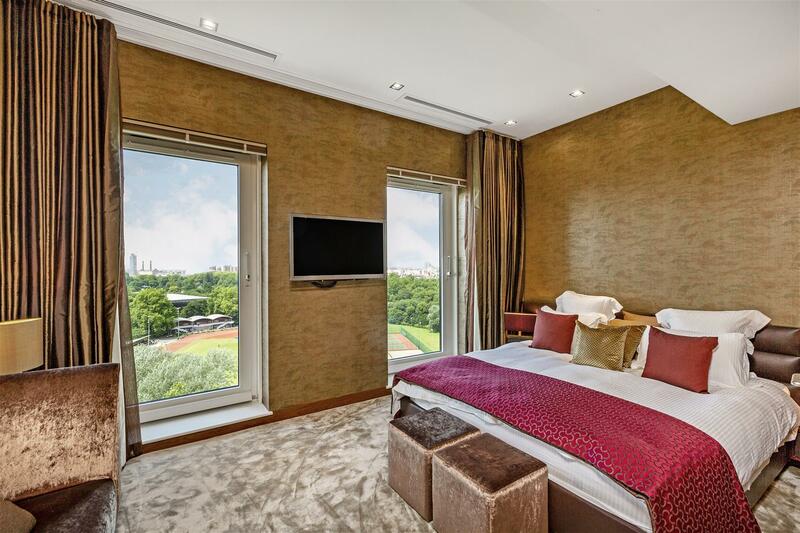 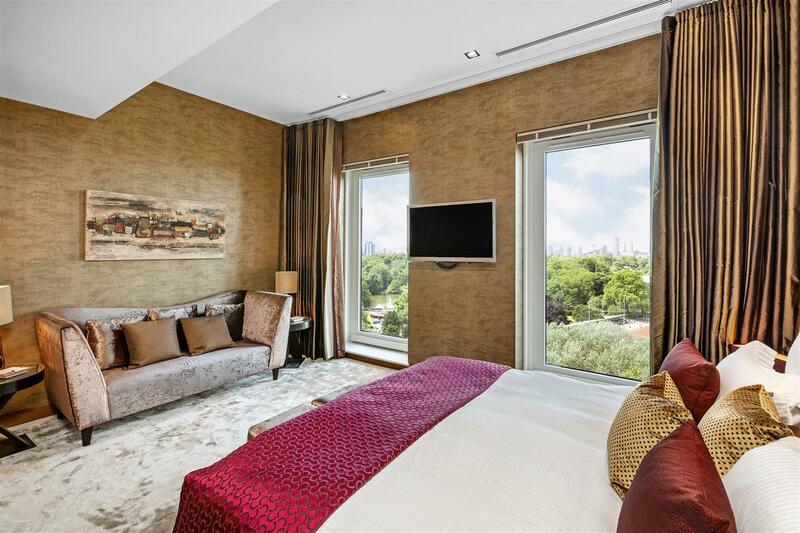 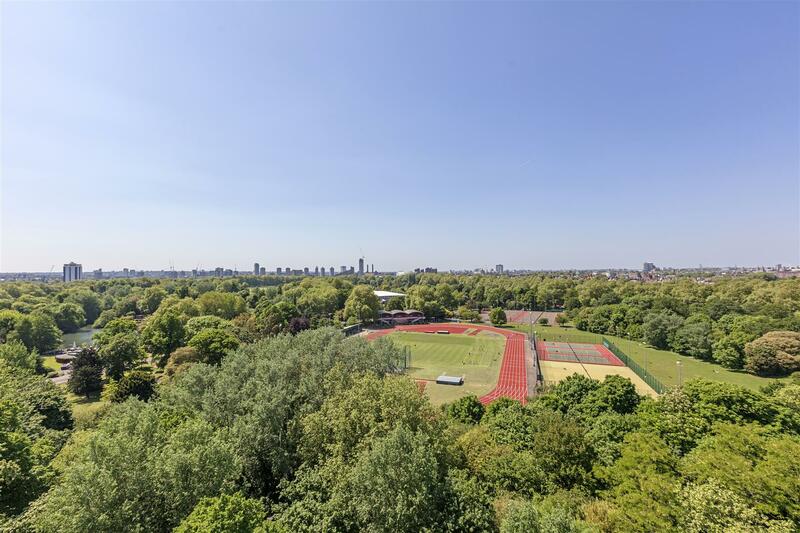 Boasting uncompromised west facing views over Battersea Park from the 11th and 12th floors of Lanson Building. 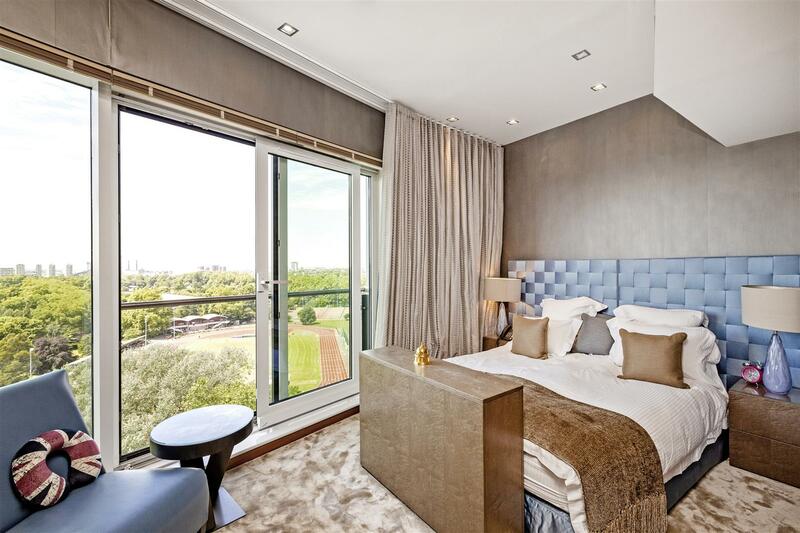 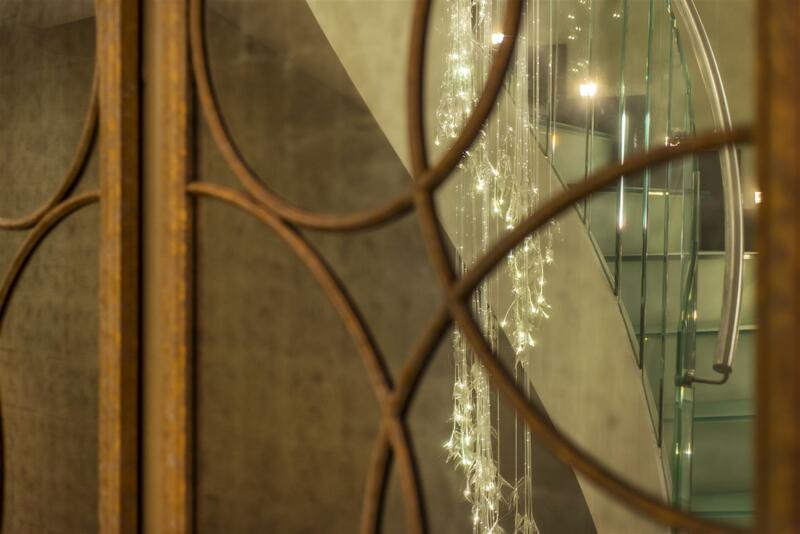 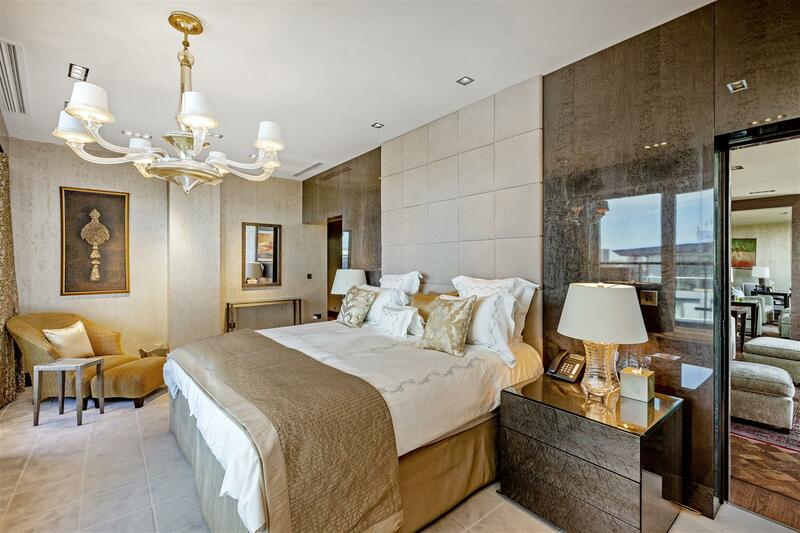 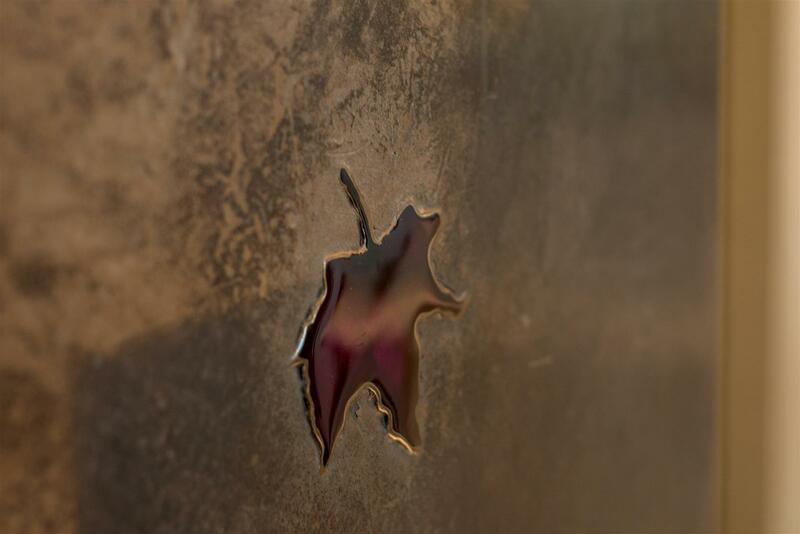 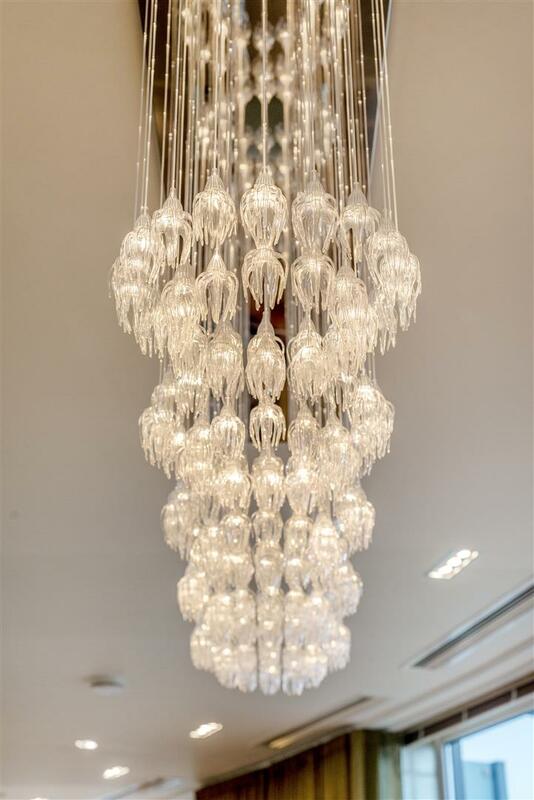 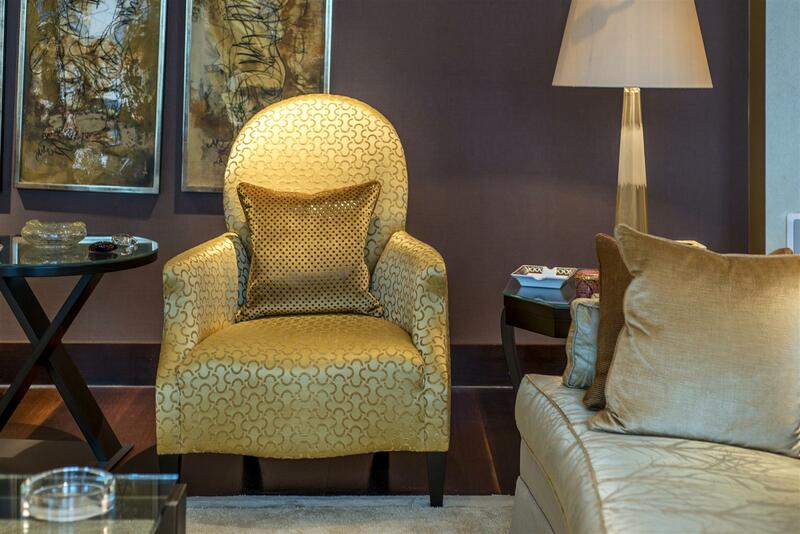 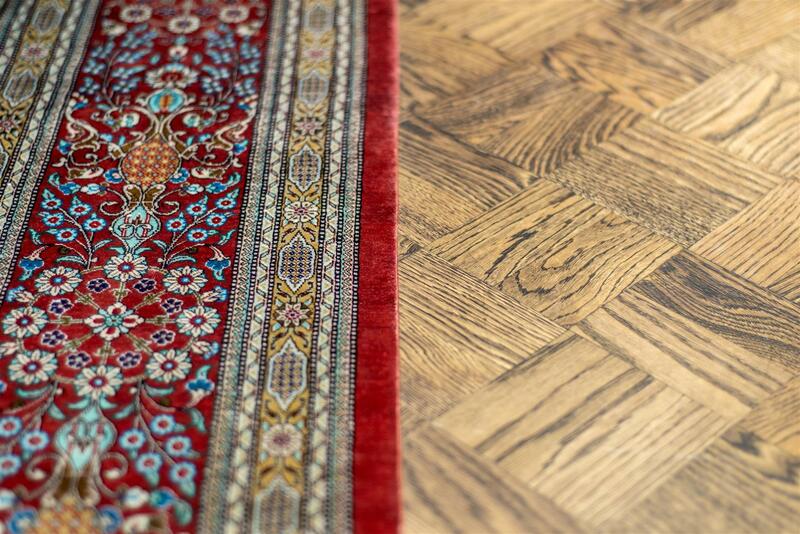 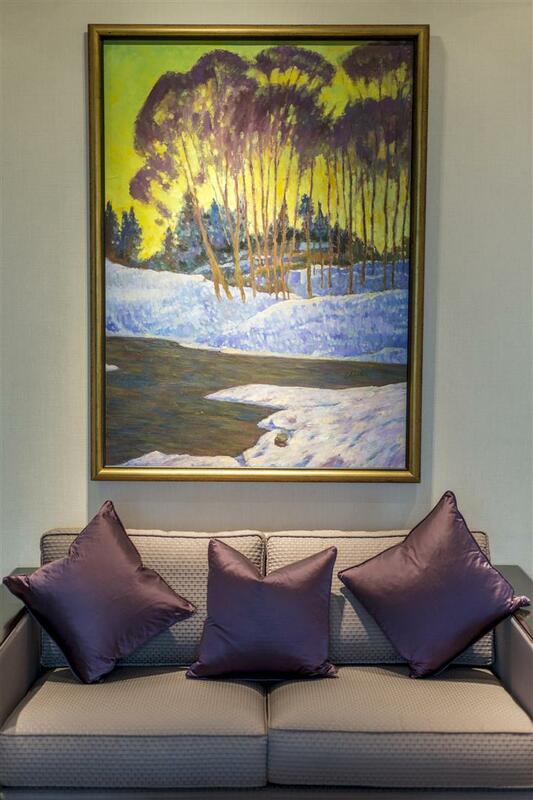 The apartment has been designed to the highest level and specification throughout. 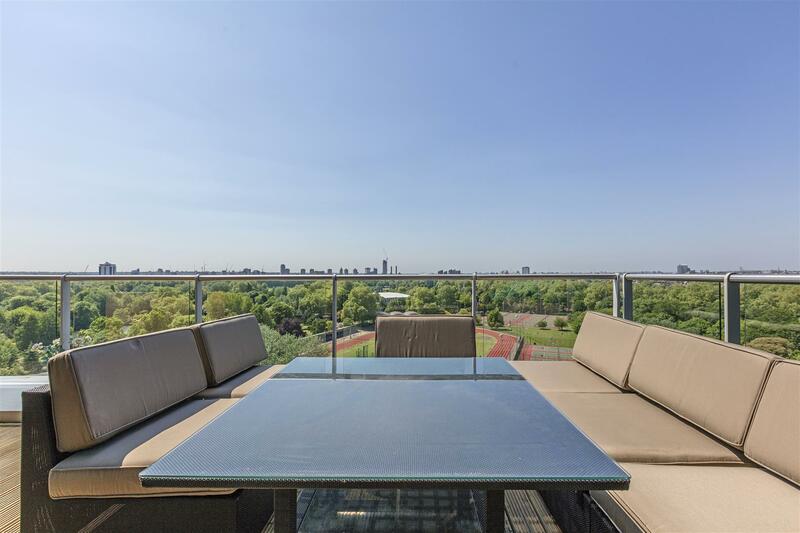 This expansive family apartment boasts 5,898 of internal square footage and over 1,000 square feet of terrace space as well as 7 bedrooms all en-suite, 2 cloakroom, 3 receptions rooms & 2 kitchens. 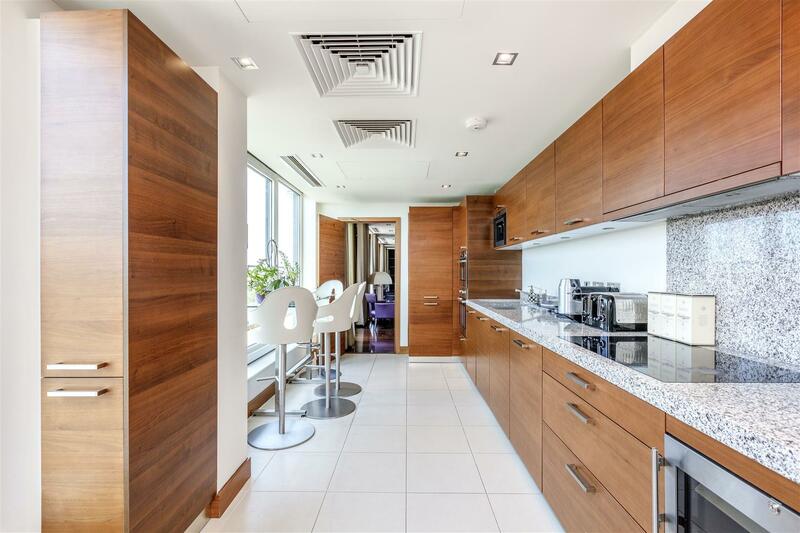 There are 2 secure underground parking spaces included.